Bustin’ makes us feel good! 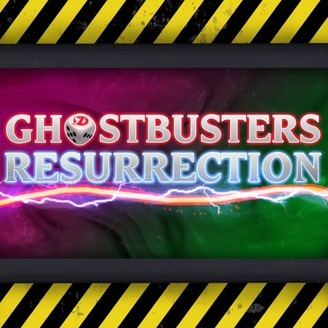 Ghostbusters: Resurrection is an unofficial RPG audio drama about America’s newest Ghostbusting team. It’s been over twenty years since the world was last saved by The Ghostbusters of New York. Ghosts are a rare sight these days and people have once again grown skeptical. But now, ghost sightings are on the rise in Central Florida. In a desperate attempt to keep Orlando's image as “the vacation capital of the world” unbesmirched; the mayor cuts a deal to start a new ghostbusting franchise. 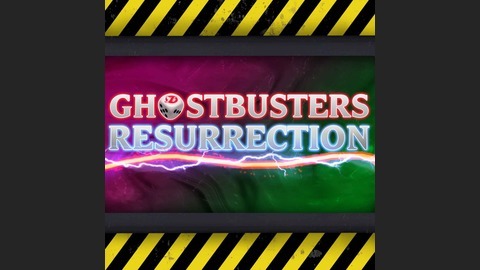 Ghostbusters: Resurrection is an actual-play podcast using the classic, 1980s Ghostbusters roleplaying game to tell cinematic, spectre-smashing adventures. Recording is still underway for the thrilling and chilling conclusion of Ghostbusters: Resurrection Season 3! Join the entire crew before their latest gaming session for a short chat about what's to come. Pre-order your ticket for Ghostbusters Fan Fest Jun. 8-9, 2019 in Culver City, CA - We'll be in attendance! Check out LaForge's new podcast: RPG From Scratch - A DIY actual play documentary!